Registering your vehicle in Arkansas is done through the Office of Motor Vehicles Department of the Arkansas Department of Finance and Administration. After completing the registration process for your vehicle, you will be issued Arkansas license plates. In order to get a specialty Arkansas License plate, you can request one through the Special License Plate office of Arkansas. This office also takes care of replacements and transfers of personalized Arkansas license plates. 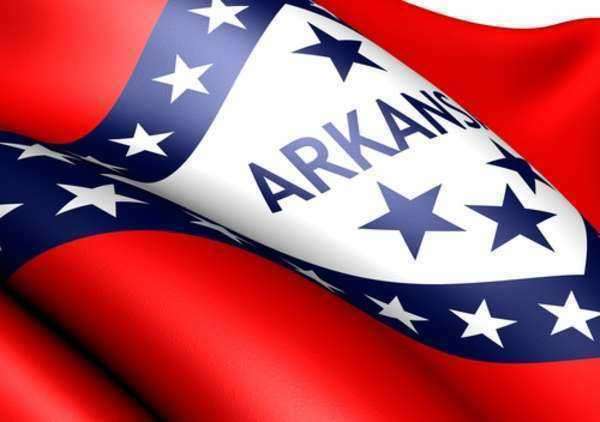 Alternatively, you can call the toll free number 1 -800-941-2580, mail the Department of Finance and Administration, or use Arkansas’ online STAR system to renew an Arkansas license plate. Depending on the type of specialized Arkansas license plate, you will have to pay the standard registration fee as well as other additional plate fees and personalization fees. These fees will vary depending on the specialized plate chosen. Some styles will also require special forms to be filled out as well.